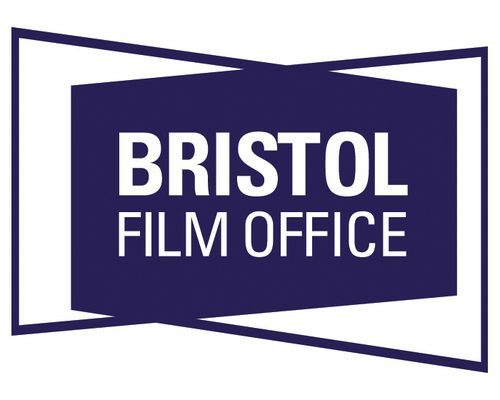 Mark Jenkin’s Bait, the debut feature from Bristol production company Early Day Films, is set to have its North American Premiere in New York next week, following critical success at Berlin International Film Festival. 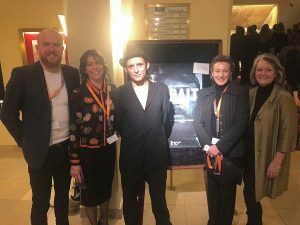 Bait was the only UK film selected for the 2019 Berlinale Forum, the section of the prestigious Berlin International Film Festival devoted to experimental and documentary filmmakers. 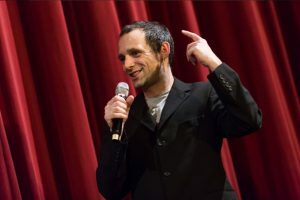 Following its World Premiere at the festival on 9 February, the film has attracted widespread praise, described by The Guardian as “intriguing for its distinct visual style”, by Screen Daily as “ravishing cinema” and by The Hollywood Reporter as “one of the most original and stylistically bold films to world premiere in Berlin”. The arresting tale of change in a picturesque fishing village, which was shot using a 1976 Bolex camera and 16mm Kodak monochrome film stock, has since caught the eye of a number of leading film festival programmers. 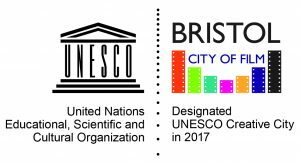 It has been selected for New York’s 48th annual New Directors/New Films (ND/NF) season presented by The Museum of Modern Art and the Film Society of Lincoln Center. 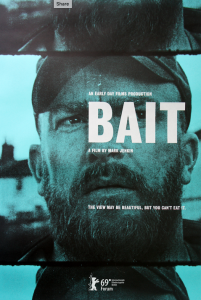 Bait will screen on 29th & 30th March with director Mark Jenkin taking part in Q&As on both dates. The film is one of just 24 features selected by ND/NF, which celebrates filmmakers who “represent the present and anticipate the future of cinema, daring artists whose work pushes the envelope in unexpected ways”. 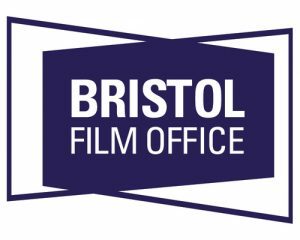 For news and updates on Bait’s festival selections, sign up to the Bait mailing list.